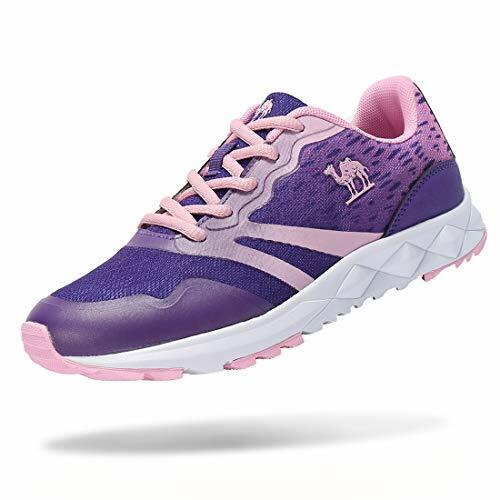 Sneakers ONLY $10.08 ! Lots of Colors and sizes ! Suitable for Indoor, Outdoor, Home, Vacation, Party, Leisure, Casual, Golf, Daily walking , Shopping, Running, Tourism, Camping, Horse riding, Driving, Travel, Gym, Jogging, etc.